Follow the recommendations given by the Carfax. Take note that your decision in buying the used vehicle should not be solely based on the information provided by the report. Always weigh the pros and cons of having the vehicle and know how you can obtain the most reliable vehicle history. Before buying the vehicle, invest on purchasing a Carfax report or ask it from the seller. Read and understand the report and try to compare the information from the actual condition of the vehicle. If you cannot fully comprehend the data, ask help from an individual who is expert on this. As what was discussed, Carfax has limited data only so try to ask a second report from its competitors like Autocheck or VINaudit. If the seller cannot provide it, buy one for yourself. Comparing different data can increase the chances of identifying the problem of the vehicle. Take the vehicle for a test drive. The documents are not enough to justify that the car is in good condition. Though you can take a look on its mechanical parts, you cannot clearly see or observe its defects if you do not drive it. So spend some time in driving the car and check its brakes, engine, battery and many others. 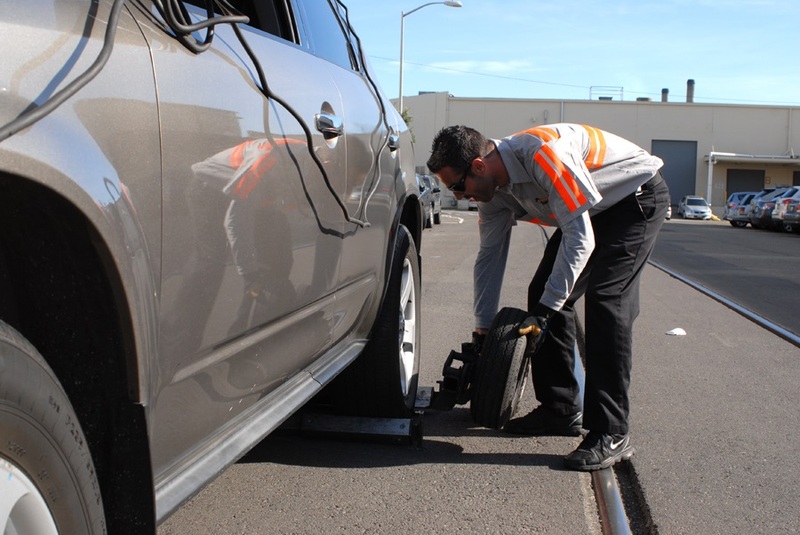 Have the vehicle inspected by a professional mechanic. Whether you buy it through a reputable car dealership or not, you have to invest on having it checked so that you can identify the damages and complain it at the seller as early as possible. Some car dealers provide a warranty at a specific period and if you can identify any damages, you can avail free of charge repair or replacement of some mechanical parts. Just ensure that you can enjoy a warranty on the vehicle you purchased because this can be a great help in the future.